Your children are your pride and joy. You want them to be happy and healthy, and to watch them grow into positive, caring adults. Providing them with a comfortable, pleasant and safe place to sleep and play is important. This is why many people choose quality traditional Amish hardwood furniture for their children’s bedrooms. 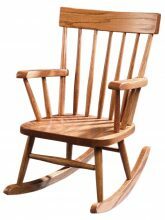 It’s made in America using Northern hardwood and proven methods by hardworking Amish craftsmen. This is your reassurance that you’re providing your children with the best possible quality, durability and safety. One wonderful advantage of our Amish children’s bedroom furnishings is the fact that you’ll be able to pass them on for generations. When one child has outgrown it, it’s time for a younger child to enjoy it! American hardwood is durable and robust, and our timeless Amish construction methods ensure that your kids’ bedroom furniture can take all the wear and tear your young ones can throw at it. From beds to dressers and shelves to desks, we carry everything you need to fill your child’s room. No, we don’t build sailings ships, castles or sailing ships! But we all remember being children, playing in our rooms and letting our imaginations run wild. A comfortable, fun bedroom is an important part of childhood. A comfortable and safe place to sleep, a place to store their things, an area to read, draw and do homework — these are all keys to a proper child’s bedroom. Choosing quality wooden furniture for children helps them feel at home in their bedroom, in a space that’s all their own. A place where they can pretend they’re sailing through outer space, riding horseback in the Wild West or swimming at the bottom of the ocean. They’ll use their furniture as the backdrop to countless stories and adventures, so make sure to choose furniture that’s up to the task! 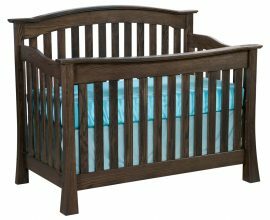 Cradles and cribs: For newborn infants, many parents find a cradle or bassinet to be a handy item to have in their bedroom or the living room, for when baby needs a nap. Our cribs are designed to grow with your baby, and can be transformed into toddler and children’s beds. 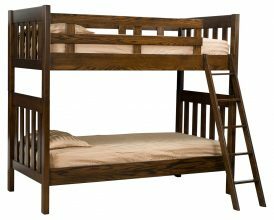 Beds: Available in several styles such as captain beds, trundle beds, loft beds and bunkbeds, our Amish solid wood beds are beautiful, solid and durable. They’re designed to take standard-size mattresses, and will still be in service when your kids have long outgrown them. Chairs: From feeding time to playtime, we have a chair for your child. Our infant chairs help your child learn to sit up, while our toddler and child chairs help your child join the rest of the family at the table. We also have adult rockers for helping comfort baby. Table and chair sets: Our small, child-sized table and chair sets are perfect for arts and crafts time. They help your child get used to sitting up straight for when they start school, and they’ll spend hours drawing, doing puzzles and taking part in other arts and crafts. Dressers and chests: It’s never too early to starting encouraging your children to put their things away and keep their bedrooms organized. Provide them with the space and furniture necessary to store their clothes, books and toys. Desks and hutches: When your children start school, they need a proper desk for their homework and studies. Later on, they’ll need a computer as they advance in their studies. Our desks and hutches come in many sizes and configurations for maximum flexibility. We carry these and many more great items of wooden furniture for children, including coat racks, toy chests, night stands and changing tables. You can entirely furnish your children’s bedroom with our furniture, and mix and match as many styles as you like. We have color photos available for every part, and you can even customize the material and stain right here on our site. When you choose solid wood children’s furniture, you’re choosing furniture that’s going to last. 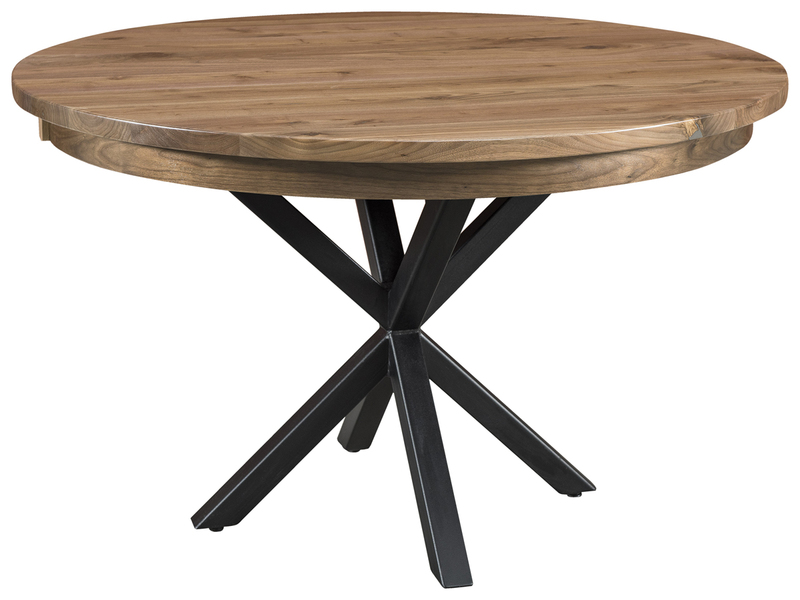 The Amish artisans that build our furniture use the best Northern wood, traditional methods and deep, durable finishes. The Shaker and Mission styles are legendary furniture styles that look great today and will look great tomorrow. We allow you to customize your furniture to match your preferences. Choose from various woods (like oak, cherry and maple) and over a dozen stains, from light honeywood to dark walnut. The options are virtually limitless when you want to create custom wooden furniture for your children’s bedrooms. 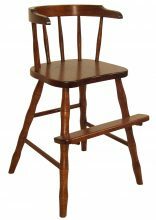 Our Amish furniture is made from only natural hardwood. Most mass-produced furniture includes composites and laminates that can’t withstand the wear and tear that children put their bedroom furniture through. Mass-produced furniture is often produced in foreign countries with few controls over the health and safety of workers. When you purchase American-made Amish furniture, you know that the craftsmen are earning an honest wage and working in safe conditions. It’s difficult to know what chemicals and toxins go into cheap composite woods, but the odor that comes off cheap, mass-market furniture is unmistakable. Trust only real, solid wood furniture for your home — and especially in your kids’ bedrooms. The combination of the highest quality, the pride of American construction, over a century of know-how and huge selection and variety all make choosing our children’s furniture the logical choice. Check out our products here in our online catalog and get started on your shopping now. If you have any questions or need any assistance, you can send us an email or give us a call, and we’ll be more than happy to help you find the perfect pieces of furniture for your kids’ rooms. Start building memories for your children with legendary Amish furniture they’ll be able to pass on to their own children when the time comes.